JetBlue Airways today announces new twice-daily nonstop service from Ronald Reagan Washington National Airport (DCA) to Jacksonville, Fla. (JAX). The new route will launch on Dec. 18, 2014, the same day the airline also introduces new low fare, nonstop service from DCA to two other Florida destinations: Fort Myers (RSW) and West Palm Beach (PBI). 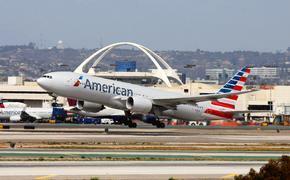 Jacksonville marks the sixth new destination from DCA to be launched this year. On June 19, JetBlue launched nonstop service to Charleston, SC (CHS), Hartford, Conn. (BDL), and Nassau, Bahamas (NAS). 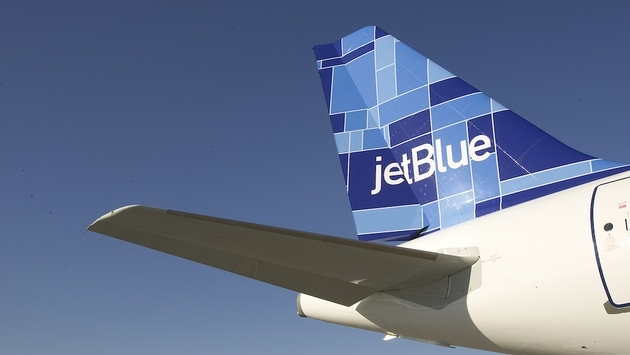 Additionally, JetBlue will also connect Jacksonville with Fort Lauderdale (FLL) as of Oct. 29, 2014. Special introductory fares are available today through Aug. 20, 2014, starting at $79 one way for travel between Jan. 6 and Feb. 11, 2015, excluding Fridays and Sundays. "Ronald Reagan Washington National Airport is a vital part of the JetBlue network and we are pleased to continue to grow our presence here. Besides easier access to JetBlue flights from the heart of the region, customers are enjoying our award-winning customer service and low fares. With a sixth new service within just six months, we will offer up to 30 daily nonstop flights out of DCA by the end of the year," said Rob Land, JetBlue's senior vice president of government affairs and associate general counsel. The route will run from DCA-JAX at 9:25 a.m. and 4:10 p.m., and from JAX-DCA at 10:59 a.m. and 12:30 p.m.